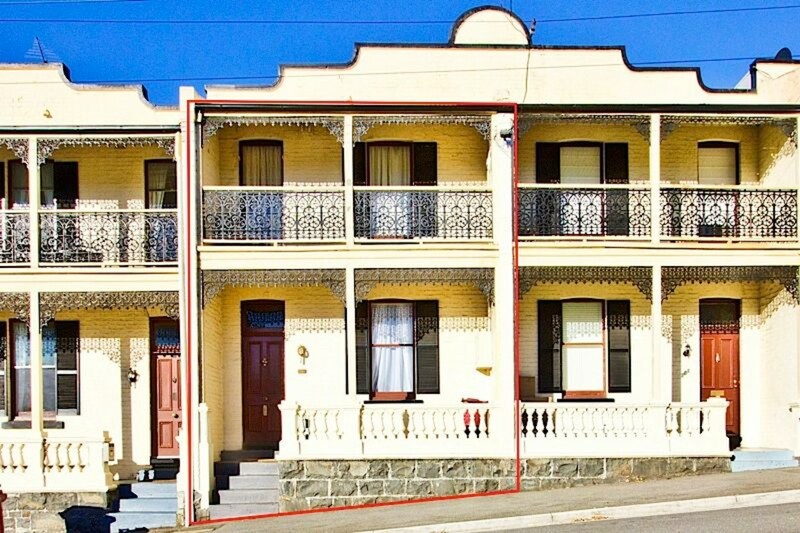 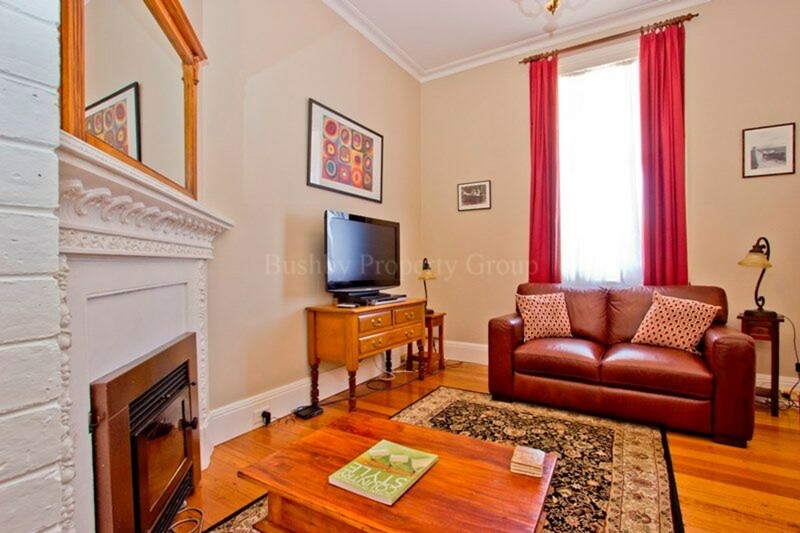 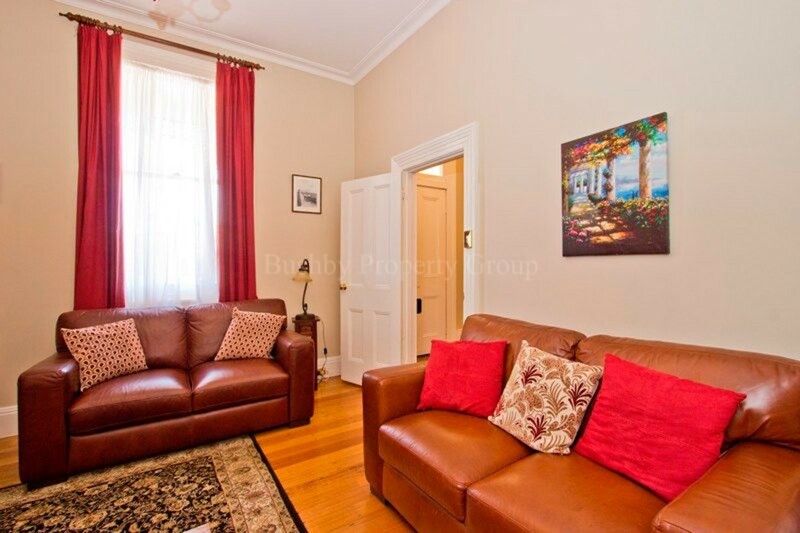 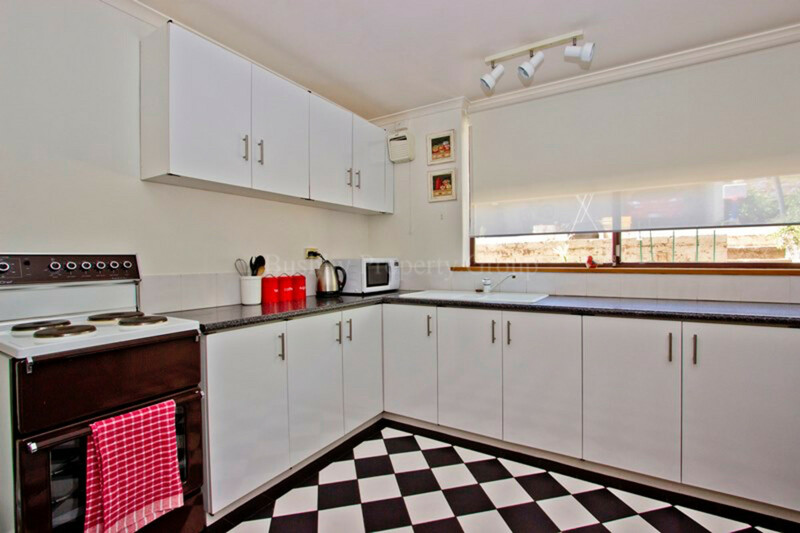 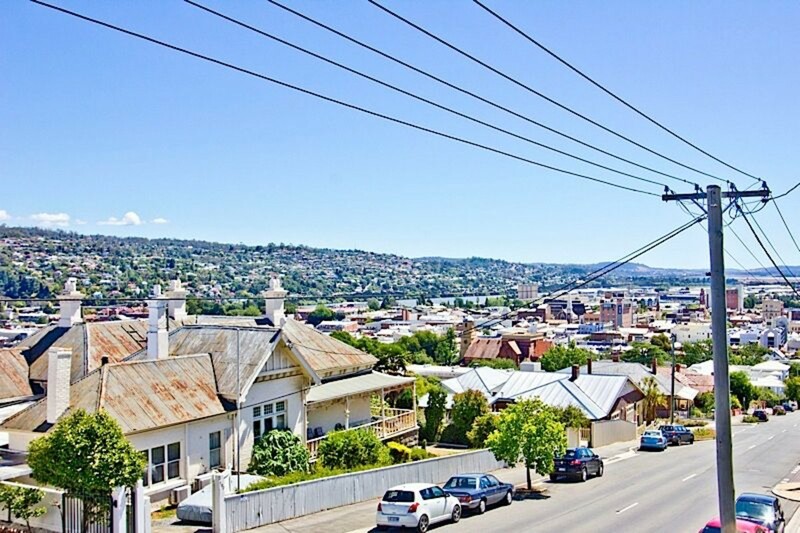 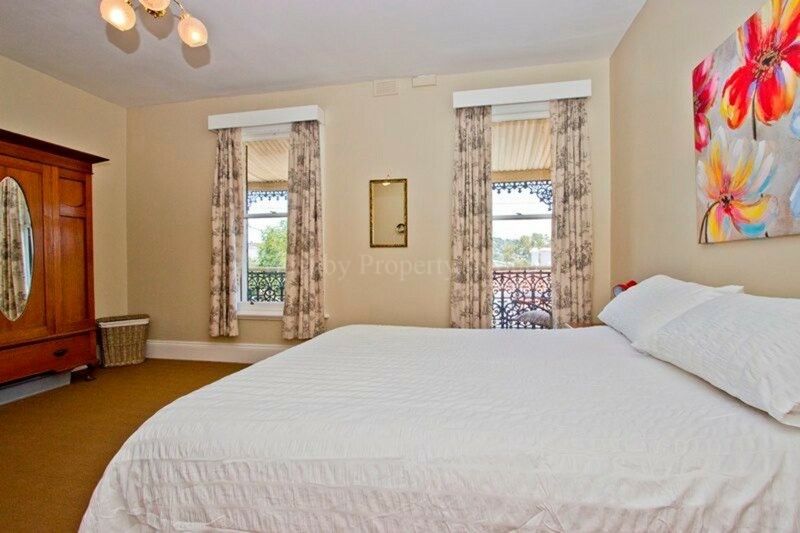 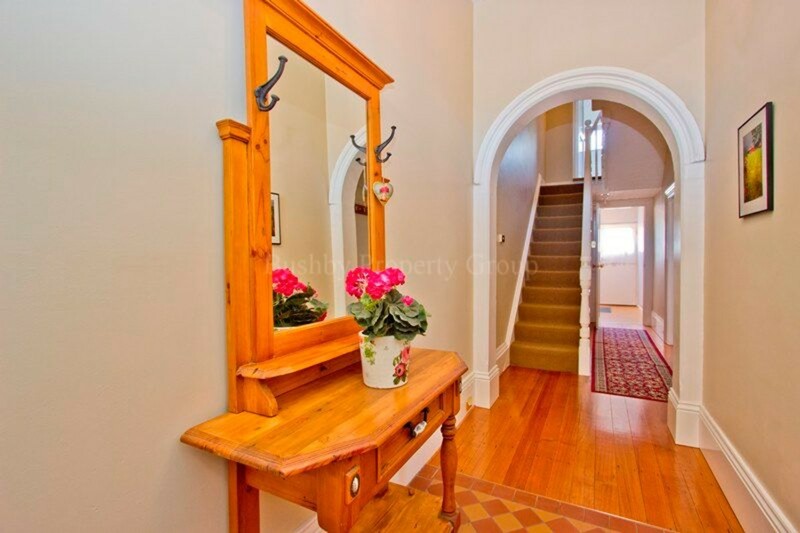 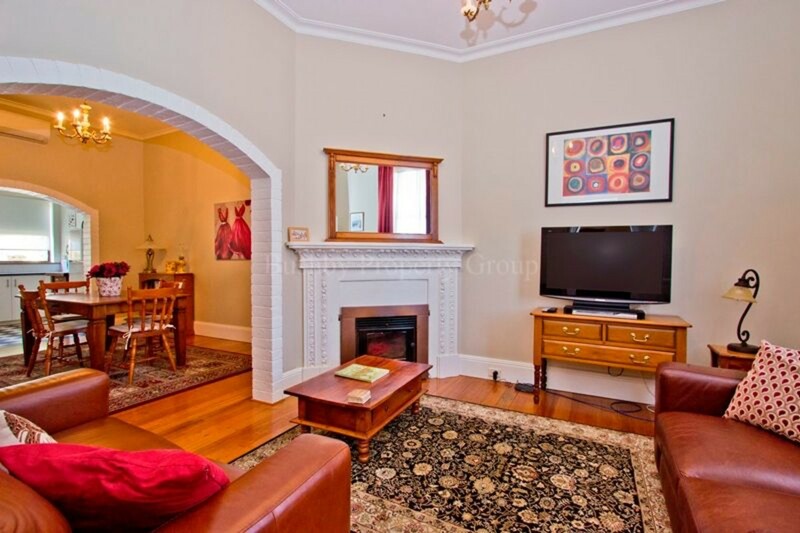 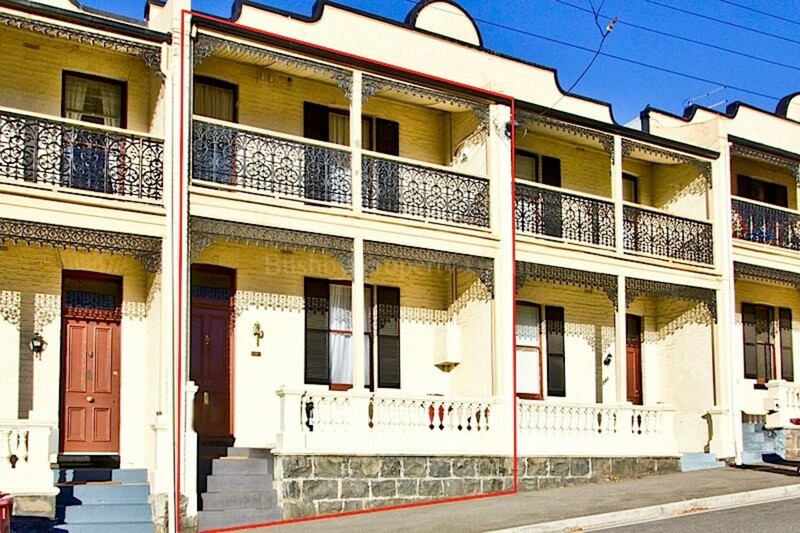 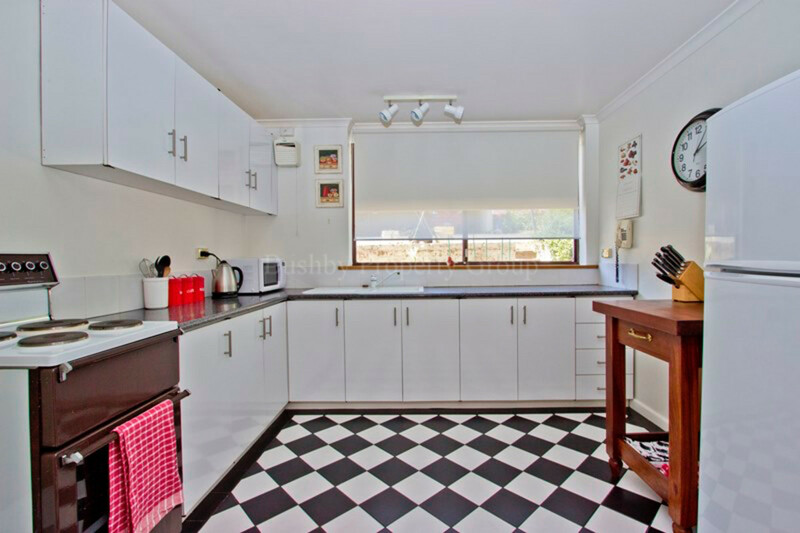 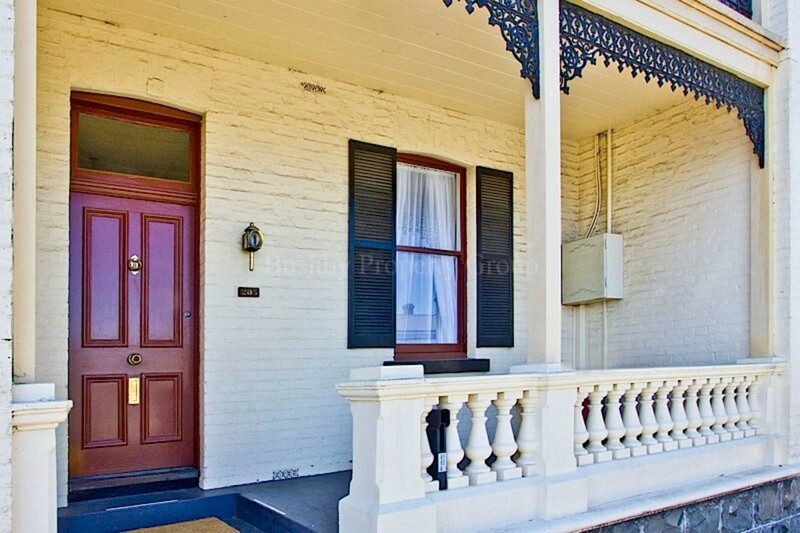 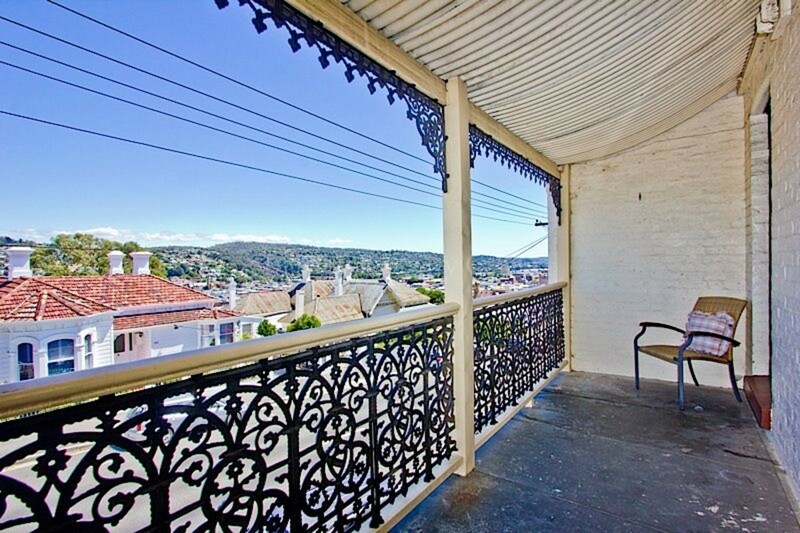 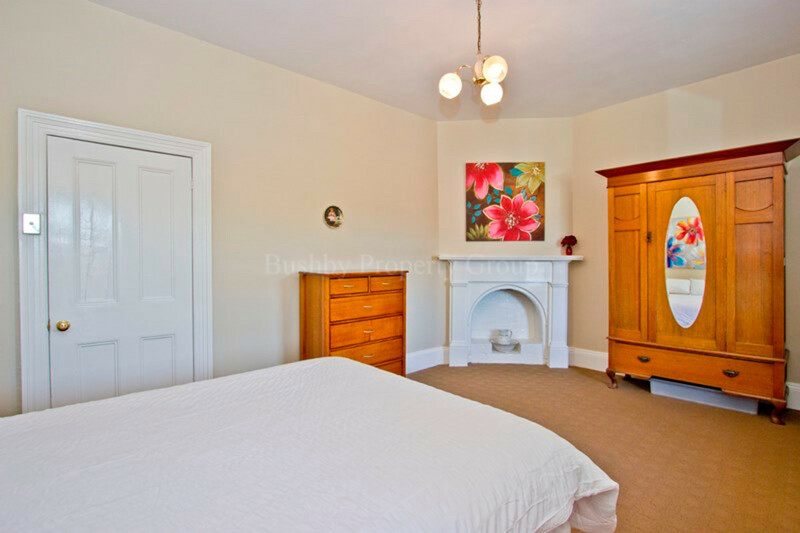 Walk to the CBD and nearby cafes from this charming 1880’s 2 storey Victorian Balcony Terrace. 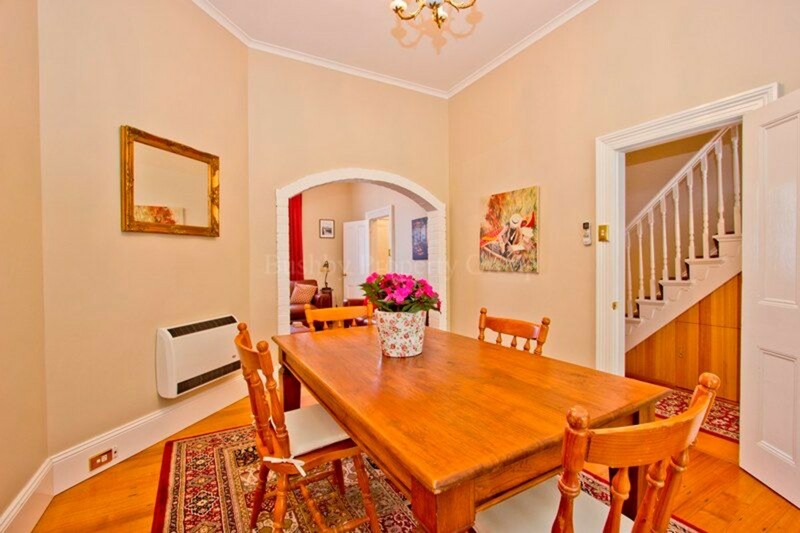 As you walk into the lovely entrance hall, the front formal lounge flows through to the dining room and kitchen creating an open plan feel. 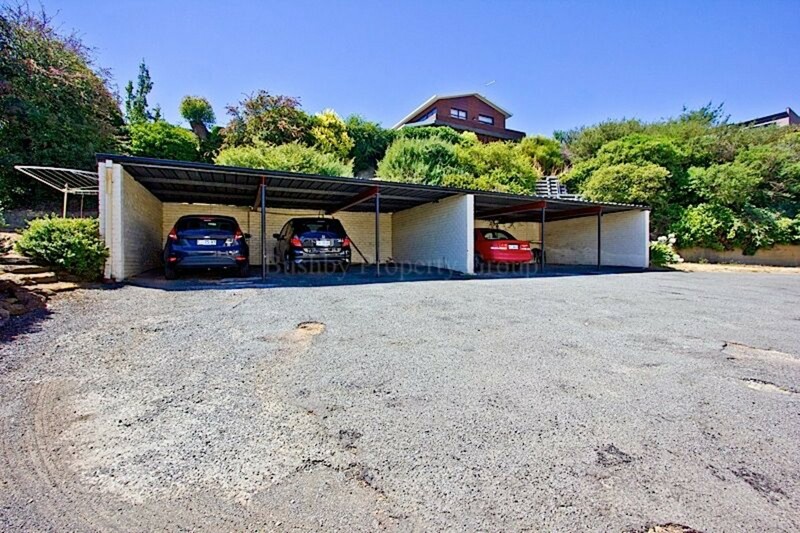 A large separate laundry, good storage space and backdoor access to the carport at the rear, completes the lower floor. 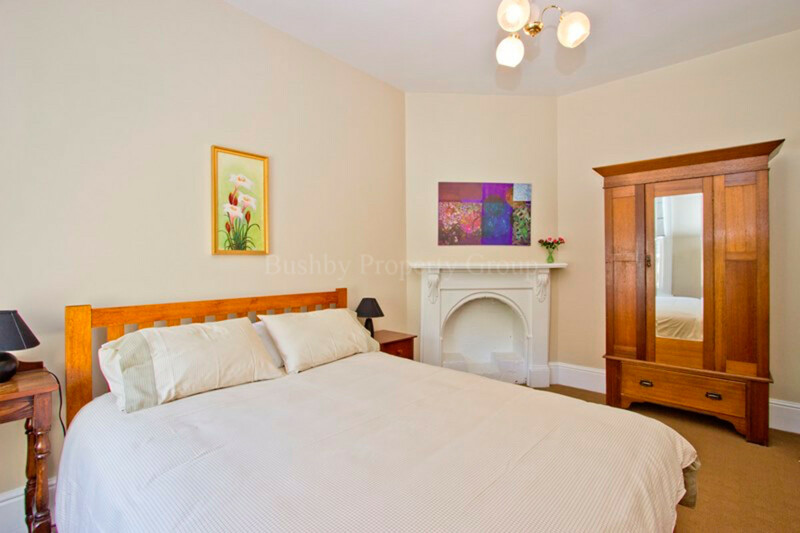 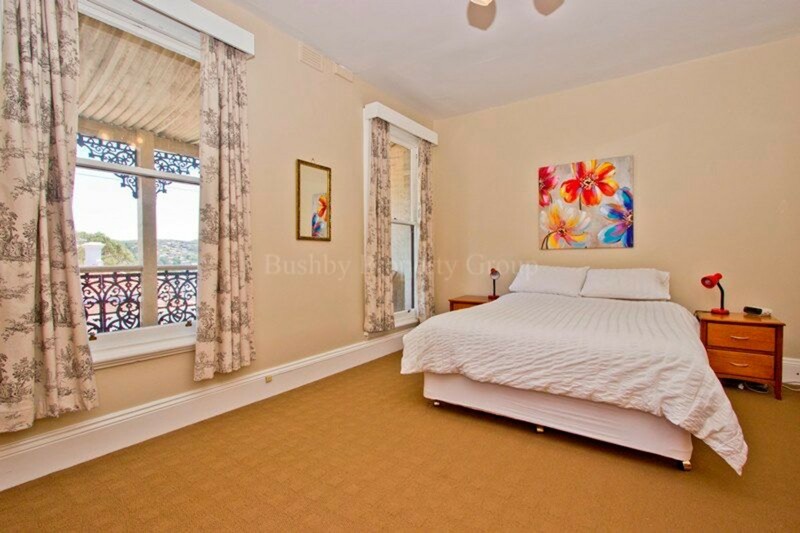 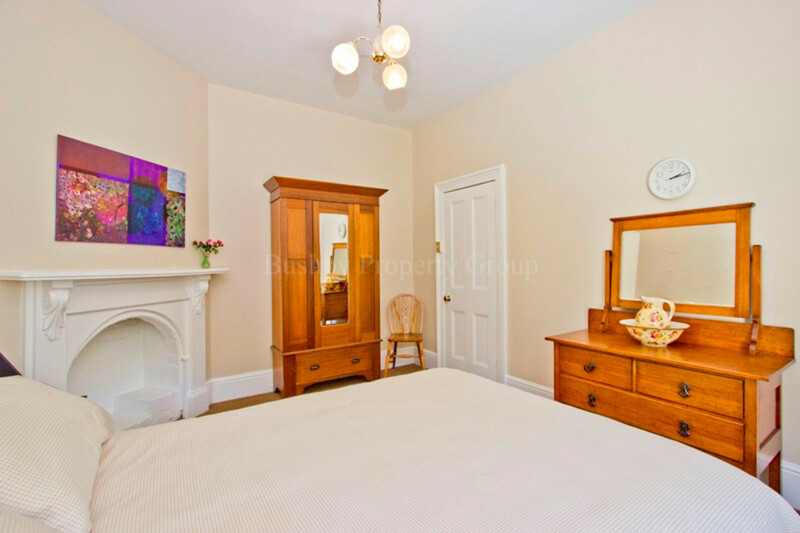 Upstairs the two extra large bedrooms include original mantles, plus access to the private front balcony from the front bedroom, a great spot to sit and enjoy the city views. 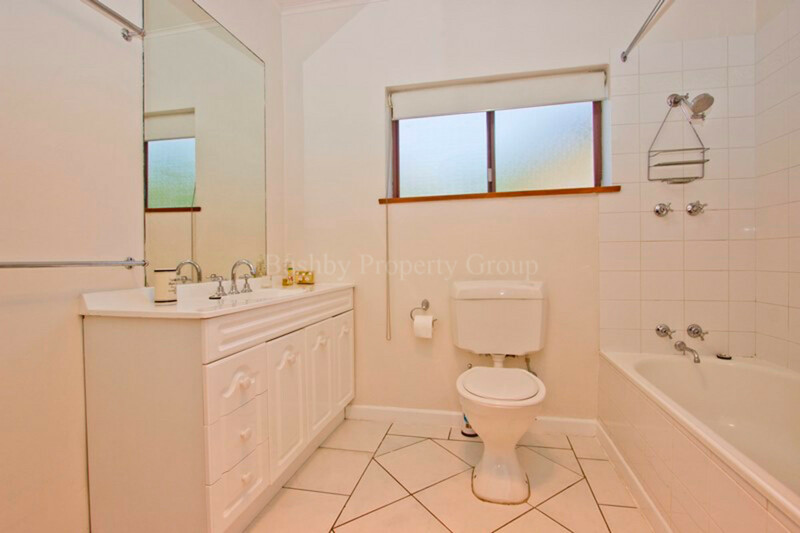 The bathroom is spacious, there’s a study nook at the top of the stairs and 2 reverse cycle heatpumps for year round comfort. 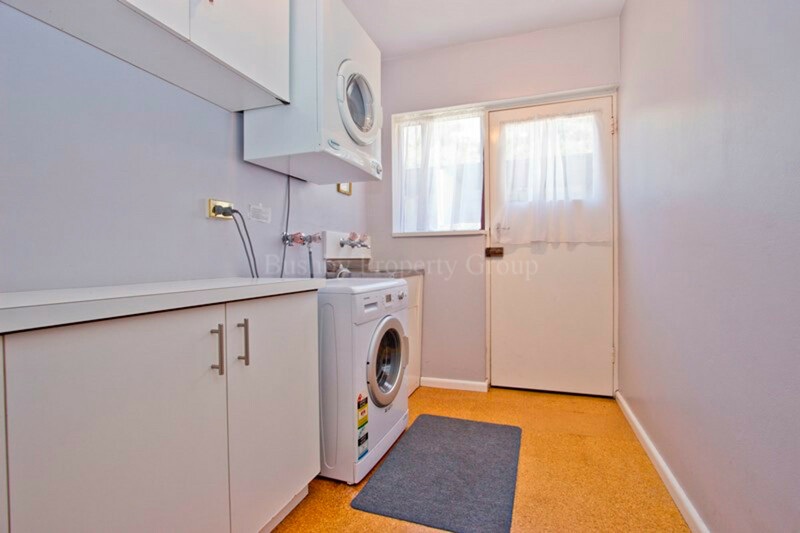 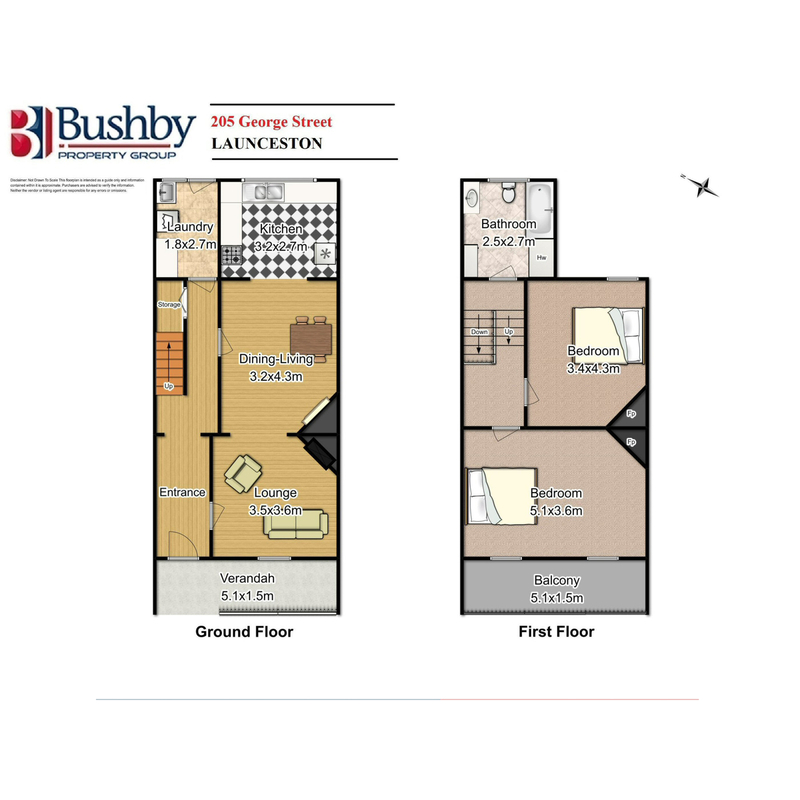 Currently utilised as short term fully furnished accommodation with excellent returns, the choice is yours – enjoy the life of city living, or Invest in your future!